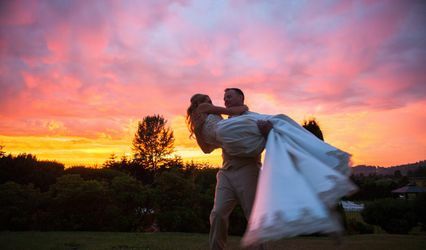 Enrich the moment... our beautiful facility, tranquil surroundings, professional staff and stunning variety of menu selections will all blend together to be a perfect experience for you and your guests. 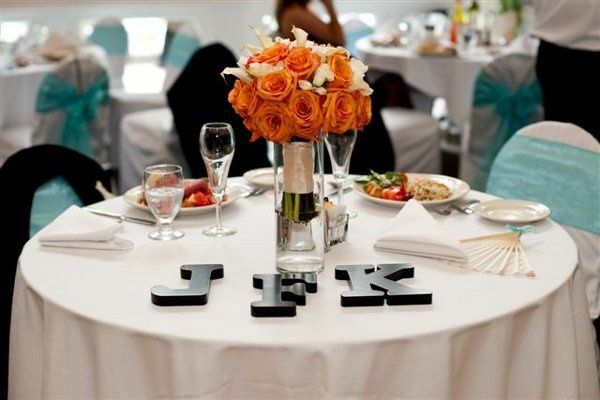 Every step includes experienced assistance to help you successfully plan and execute your event. MCCC is so beautiful! We decided to go with MCCC for our wedding venue and we couldn't be happier! 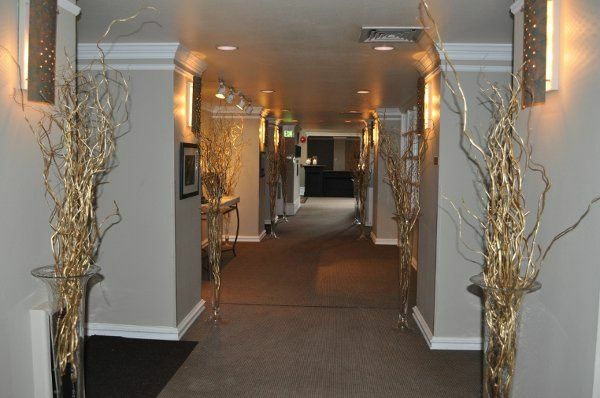 Our event manager was Meridith and she was so great and very understanding of what we wanted for our wedding. We recommend MCCC to anyone!! 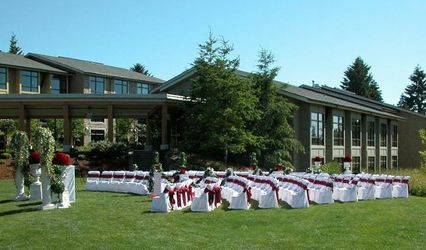 This club has nice rooms with beautiful golf course and small fountain lake view for both ceremony and reception. BUT, in four months, event manager was changed three times and they've never given any notice about this. Whenever we called them, they suddenly answered manager is changed, and newer manager didn't know about our previous contract so we made new contract three times, too. No responsiveness and professionalism at all. Very frustrated!!! I would never recommend MCC to a couple searching for a wedding venue. 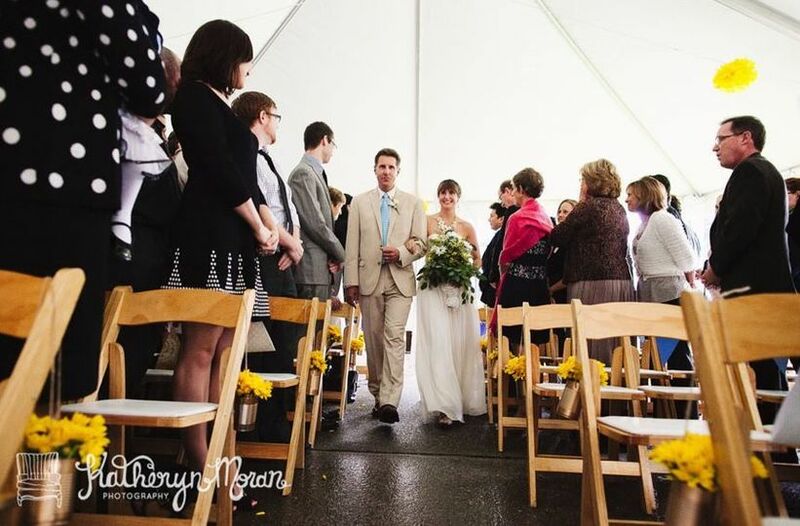 We had our wedding there and although it turned out beautifully and we were happy in the end, in was a stressful, frustrating, worrysome experience trying to plan it with their food and beverage manager Meridith Lambert. 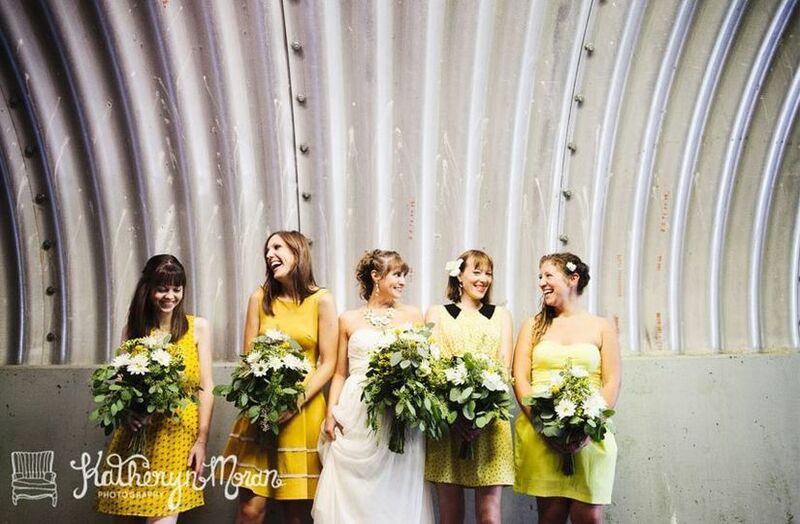 Every time we met with her, she had no idea any details about our wedding and we were constantly asked the same basic questions again and again (guest count, wine selection, linen selection). I never saw her take a single note or record any basic info. 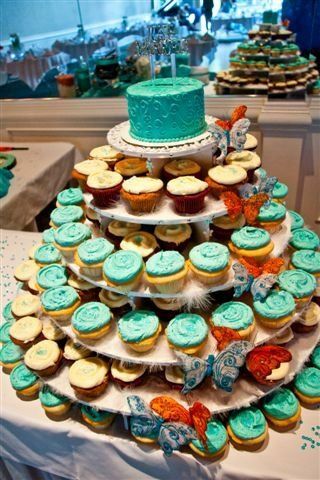 When we had our food tasting and items were missing, the restaurant manager only said "Meridith never told me that." When we had our rehersal dinner there and there were no beverages provided and our guests were buying their own drinks (we had asked to host a beer and wine bar), the banquet captain just said "Meridith never told me that." 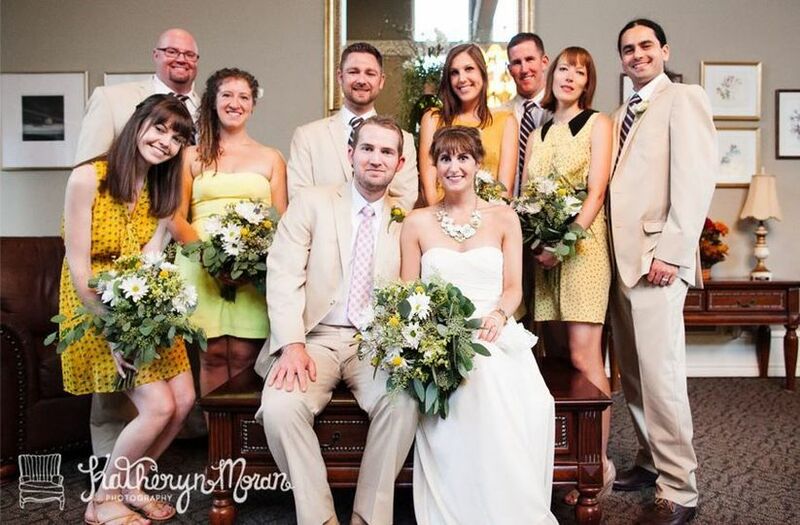 The disorganization and unprofessionalism of Meridith and those she worked with always made us worry about what would actually happen on our wedding day. 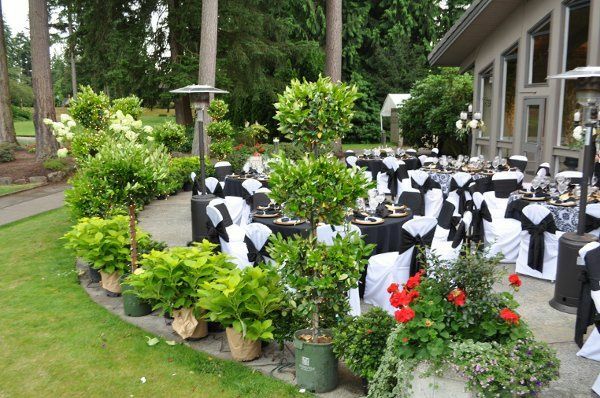 I will say the food was good and the room looked beautiful but if you are a person who needs organization and is going to be detail oriented about your wedding, I would save yourself the stress and look elsewhere for a venue. Additionally when we tried to bring our experience to the attention of the GM of MCC (only after we had been overcharged for them serving the wrong wine) we were dismissed and told by him "You have my number." Bottom line: poor service, no professionalism or organization.